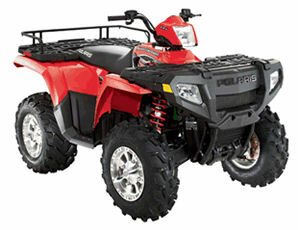 Polaris Sportsman ATV specs - Quads / ATV's In South Africa - Quad bikes and ATV's in South Africa - Quad specs, Polaris Sportsman ATV specifications and ATV pictures for Polaris Sportsman and others. 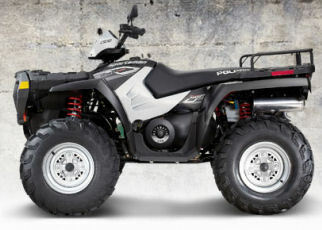 Quad bikes and ATV's in South Africa - Quad specs, Polaris ATV specifications and ATV pictures for polaris and others. Since the polaris 4 wheeler is the main inspiration for the rustler atv, I felt is was a good idea to post the specifications of these on my site for you guys to do comparisons.